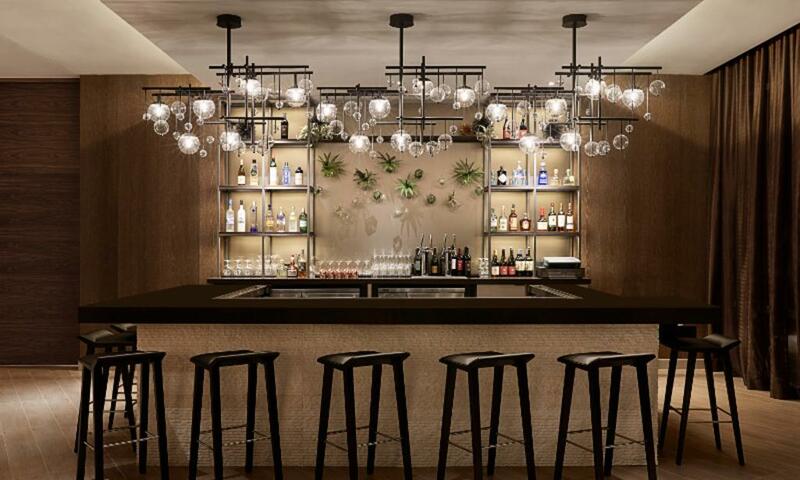 AC Hotel Irvine launched a new series of events this past week at their cocktail spot, AC Lounge. Guests can have fun taking part in a trivia night series hosted by Kiss Kiss Bangs Bangs or unwind with live entertainment from musician Troy Ritchie, seen on NBC&apos;s The Voice. Aside from the festivities, AC Lounge will offer special pricing on beer, wine and cocktails and Spanish style tapas. 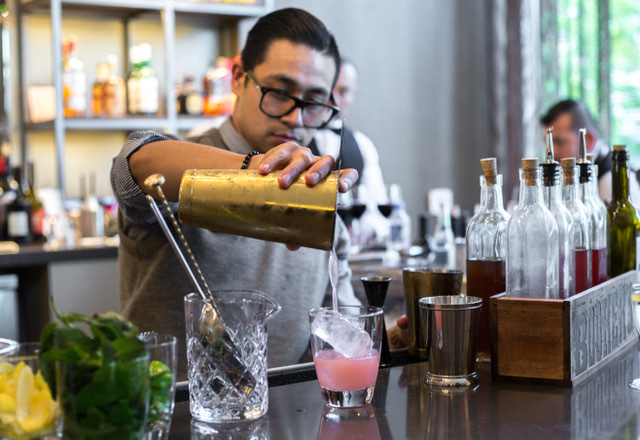 Follow their expert mixologist Luis Delpozo to get the scoop on his secret off-the-menu items. Check out the scheduling below for the event dates through August, and hope you get to visit the AC Lounge in the newly opened AC Hotel Irvine. 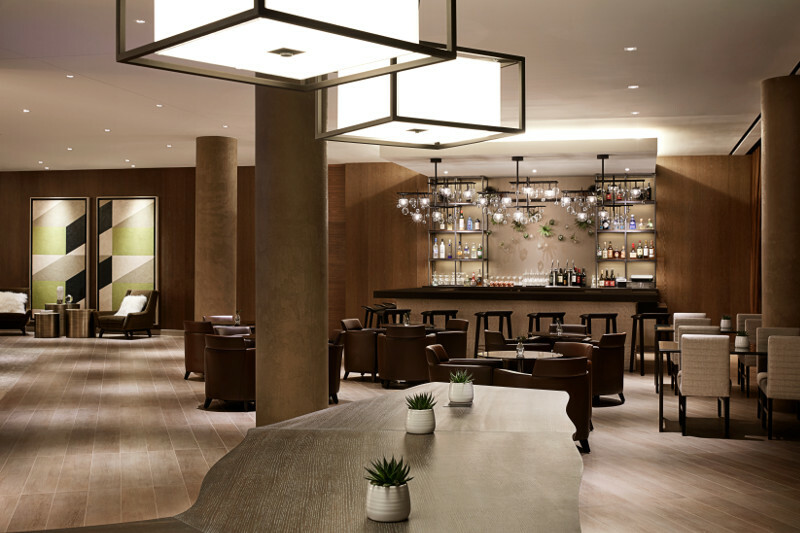 A twist on the traditional hotel bar, the AC Lounge serves up beer from local breweries, specialty wines by the bottle and on tap, expertly made craft cocktails and a selection of tapas-style small bites. A nod to the hotel&apos;s European heritage, the lounge&apos;s signature cocktail, The Swedish Fish, was developed with Orange County&apos;s first craft distillery, Blinking Owl, and is a unique infusion of the Scandinavian spirit, Aquavit and garnished with its namesake candy. In the morning, AC Kitchen serves a European-inspired continental breakfast selection of flaky croissants, savory egg tarts and Nespresso coffee. The Berkel slicer, an AC Hotels staple, offers visitors hand-cut meats including artisanal La Quercia Prosciutto for a true taste of Spain. The AC Store, open 24 hours, also offers a selection of beverages including Four Sons Brewery beer, Cutwater spirits, wine by the bottle and soft drinks as well as a variety of premium snacks and sweets.